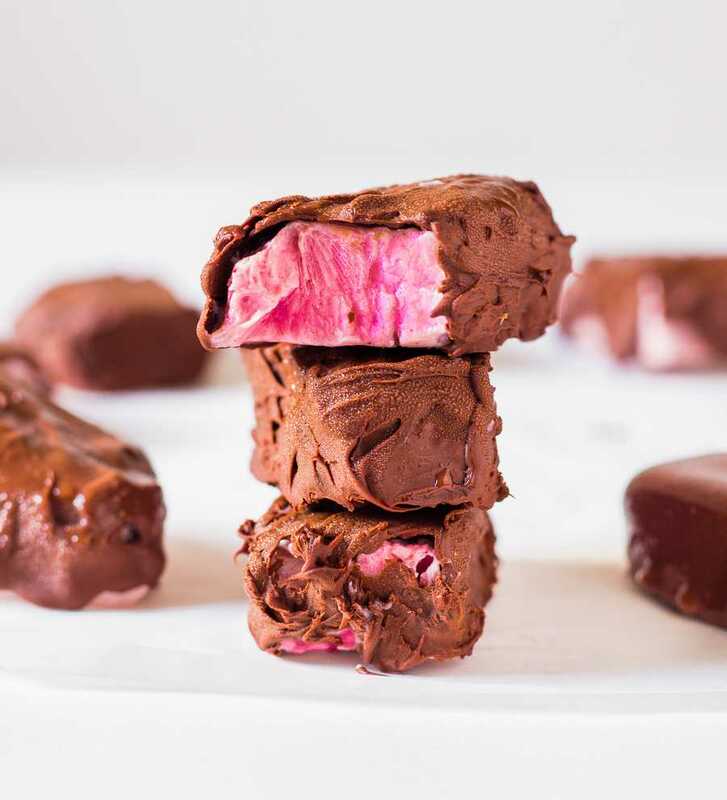 Vegan Raspberry Frozen Yogurt Bites made with only 2 ingredients and ready in 5 minutes! A cute and delicious Valentine’s Day treat! Vegan, Gluten-Free, No-Bake, No added sugar. This recipe was inspired by my Rainbow Coconut Crunch Cups, which I love because of how colorful they are. 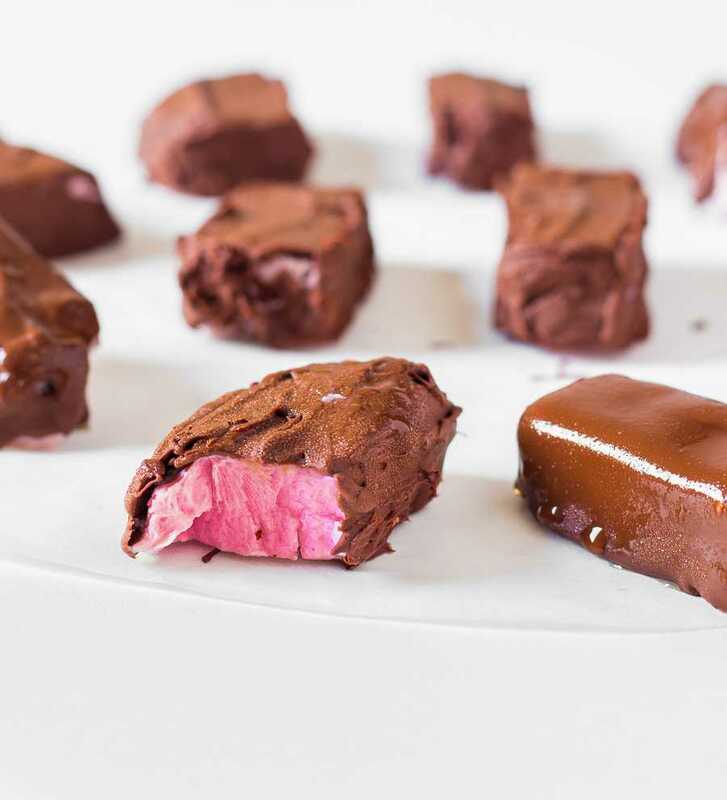 These Vegan Raspberry Frozen Yogurt Bites are basically just frozen soy yogurt covered with chocolate. It’s a very easy recipe that all chocolate lovers will love. Lately I’ve been loving simple recipes that don’t require a lot of ingredients. 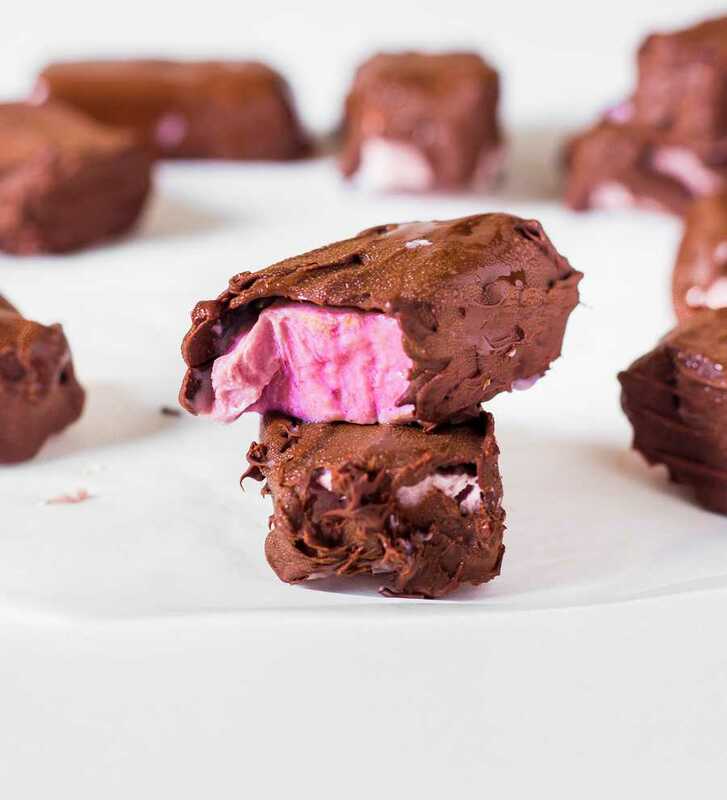 I’m very happy with this one because it’s made with only 2 ingredients – raspberry soy yogurt and chocolate – and only takes 5 minutes to make. 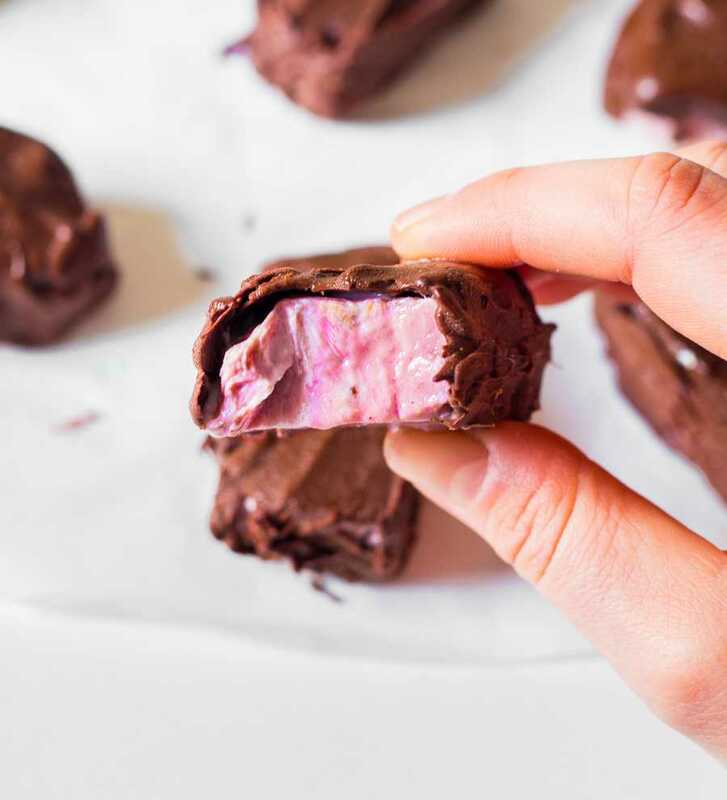 I think these raspberry frozen bites make a cute dessert for Valentine’s Day but of course you can use any soy yogurt you want and change the flavor according to your taste preferences. Personally, I wouldn’t say “no” to double chocolate frozen yogurt bites! 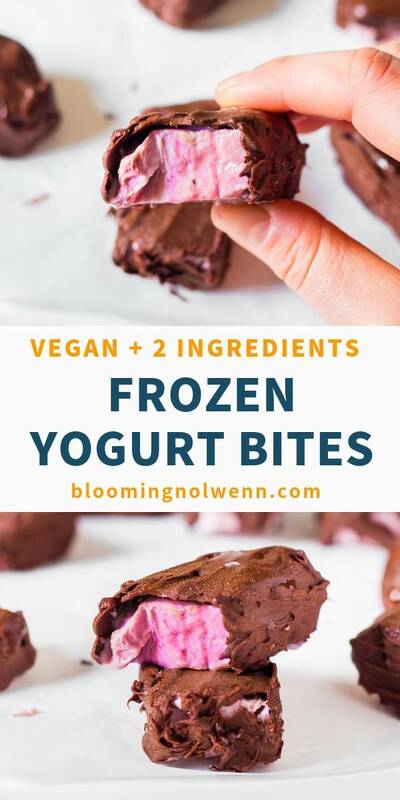 To make these vegan frozen yogurt bites, all you have to do is pour soy yogurt in ice cube slots of an ice cube tray and freeze until solid. 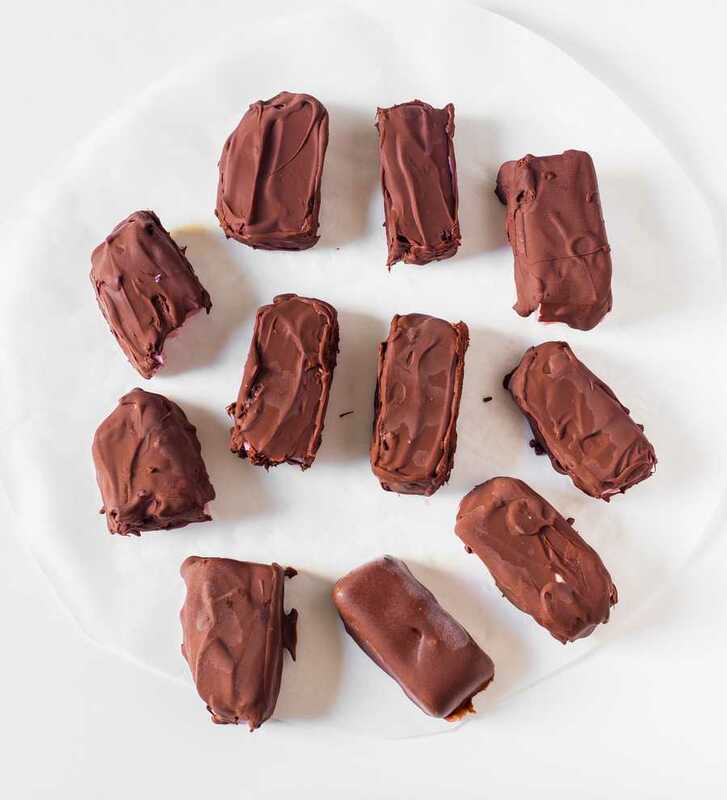 Then, pour melted chocolate over the frozen bites (or dip the bites in the chocolate with a fork) and freeze again. These bites are very refreshing and delicious. I recommend you to take them out of the freezer 15-30 minutes before eating for a better consistency. I personally prefer when the yogurt is melted but my Mom loves when it’s still frozen. 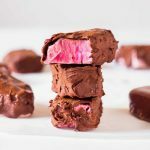 Vegan Raspberry Frozen Yogurt Bites made with only 2 ingredients and ready in 5 minutes! A cute and delicious Valentine's Day treat! 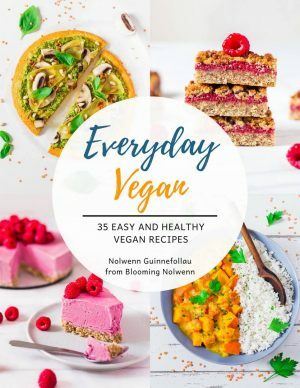 Vegan, Gluten-Free, No-Bake, No added sugar. Pour 2 tablespoons of raspberry soy yogurt in each ice cube slot of an ice cube tray. Place in the freezer for 1 hour or until completely solid. Melt the chocolate using the double boiler method. Be careful not to burn it. Once the chocolate is melted, take the frozen yogurt cubes out of the freezer and place them on a rack. 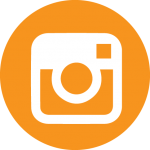 Place the rack over a baking dish lined with parchment paper. 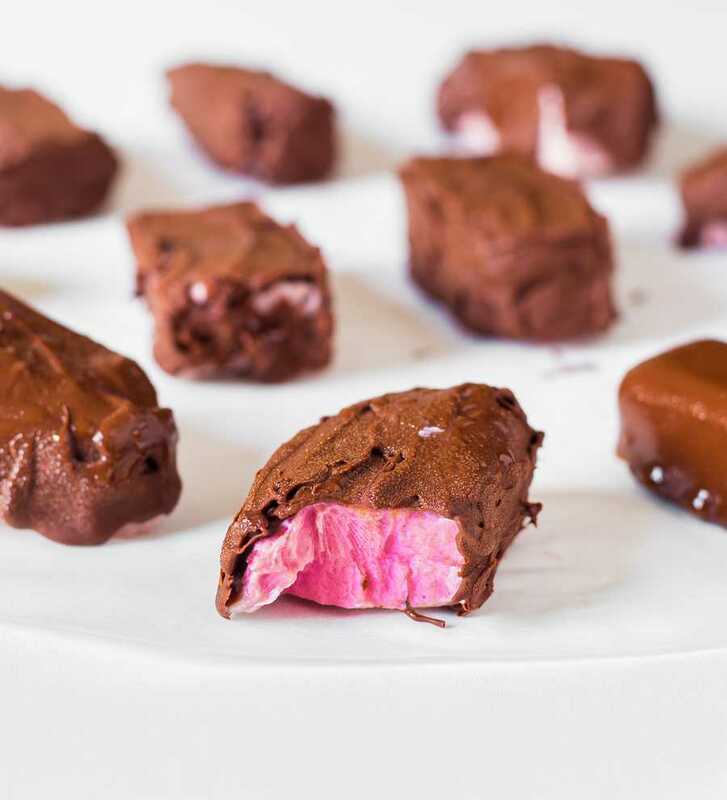 Pour the melted chocolate over the frozen yogurt cubes and let the excess chocolate drip off into the baking dish. Freeze again. Take out of the freezer 15-30 minutes before eating for a better consistency. Enjoy! 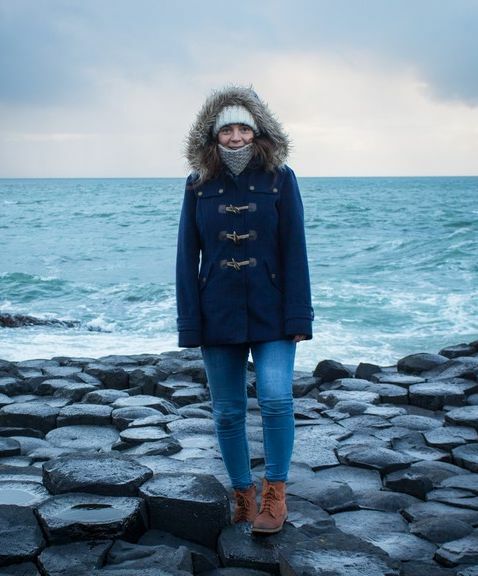 Hi Steph, thank you so much! I’ve used the brand Sojade for years and it’s still my favorite.